Every golf player wants to enhance his/her gameplay style. Competition in the game is now increasing. The golfing market is coming up with new ideas and equipment each new day. To play the game, you will need gloves to balls, from clothing to golf bags and more. But the thing is to keep changing with time. There is always a bigger and better version for you. 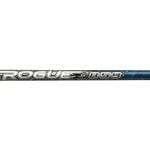 This is something very true when it comes with golf shafts. 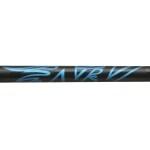 Golf shafts are important factors in the game- especially the graphite golf shafts. 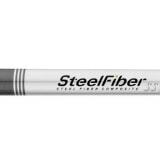 Golf shafts made of graphite are more durable than the steel. Besides they are lightweight and flexible. 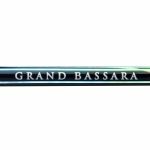 One of the most famous golf club shafts in the world known as Aldila Golf Shafts are made from graphite material. 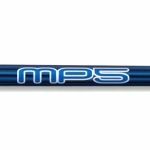 With a graphite shaft, you can able to achieve your desired swing rate for your club to hit the golf ball in perfect trajectory. Despite the club seemingly bending out of proportion, it allows you to hit the dead ball centre. That means you can play the game for a longer period without straining your arms and legs. Well, graphite shafts are more expensive than steel ones. 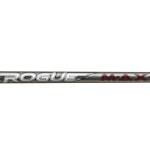 When you think about it, this is the only reason why some golfers use steel golf club shafts. 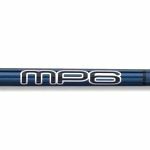 But now you can enjoy the advantages of graphite shafts by buying them from Monark Golf at affordable prices. You will get discounts that you can't just ignore. 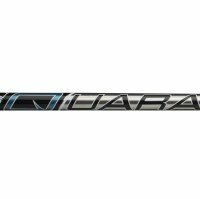 Why are the graphite shafts unique? 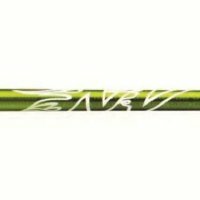 This is the most popular characteristics of graphite golf club shafts. They can flex during the swing. 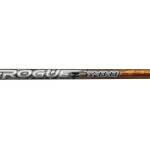 Even though they flex, they offer your extra stiff, regular stiff, and more to play the shot. 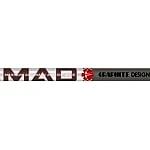 The best golf shafts must have a proper flex that matches your needs. Otherwise, the clubface gets misaligned while hitting the ball. 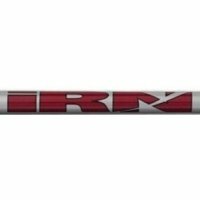 Remember that the shaft flex affects the accuracy, trajectory, and distance. This shows the shaft's resistance to twisting. The graphite shafts with a higher value will generate more twist. 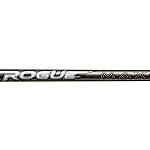 A higher torque shaft will feel more flexible than the other golf club shafts with lower torque. 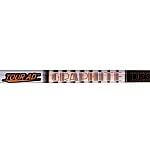 You can get a torque level of 2.5 with best graphite shafts. 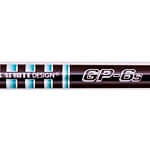 Graphite shafts like UST golf shafts come with three different bend point, i.e., low, medium and high. 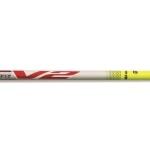 If you want to hit the ball to a longer distance, shafts having a lower bend point will be best. 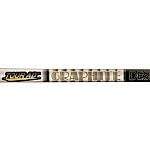 The weight of the graphite shafts manly depends on the types of a golf club that you are using. 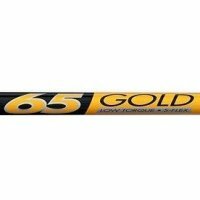 The best graphite shafts weight around 55 to 65 grams. You can easily find one at Monark Golf. At Monark Golf, you will find a wide selection of high-performance shafts with unique designs as well as our won designed graphite golf club shafts which are perfect for all levels of golfers. No matter what are your requirements and budget, we have everything for you. If you are looking for the best golf shafts at the lowest prices, then we have a perfect collection for you. 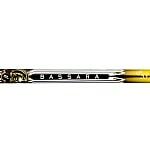 Visit our online store now and choose the best one at a discounted price.